I like Azealia Banks. Wild antics aside, Azealia often makes real valid points that I believe gets lost because she is an outspoken Black woman. Society doesn’t like Black women who have an independent thought and isn’t quiet about it. I was with her about calling out Nick Cannon on Wild N’ Out. She didn’t want to be called ugly on television. That makes sense, I wouldn’t want to either. Why do Black men always, ALWAYS go for a Black woman’s looks? They call themselves comedians and the best joke they could come up with, is calling AB ugly? She was sacrificing chickens in her closet in Harlem! There is plenty of material to get at Azealia with but they go for her looks. Typical, boring and unfunny. 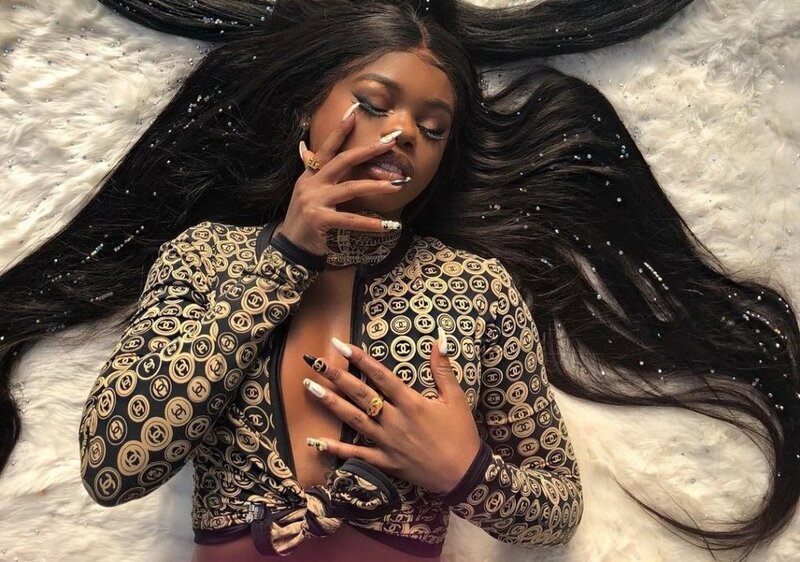 The other day on Twitter, Azealia explained why her and Teyana Taylor are no longer cool. You would think they would be, two Black women from Harlem, naturally, they should’ve linked up. Her points makes sense to me. I feel her.